Get the best coupon app for FREE and find in-store coupons, online coupon codes and deals for the mall, your favorite restaurants, grocery stores, shopping sites and more. Save money wherever you go - no hassle, no clipping, and no printing required. - Follow your favorite stores to get instant access to in-store coupons, online coupon codes, and weekly ads directly off your mobile phone. - Browse the best coupons of the day for stores like Target, Macy’s, Kohl’s, Michaels and Walmart, or find more free coupons and sales by store. - Shop with confidence. All coupons and codes are tested, verified and guaranteed to work. - Get access to exclusive in-store coupons and promo codes available only in the DealsPlus coupon app. - Never miss a great deal. Save all your coupons and offers in one convenient place. - Redeeming online coupon codes has never been easier. Simply tap the coupon you want to use, and you’re ready to save money! For more details, see how our coupon app works below. 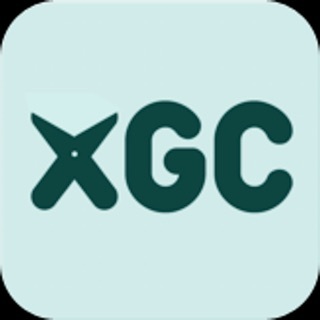 - Share coupons, coupon codes, and sales with your friends with ease. - For online shopping: tap “Get Code.” The app will automatically take you to the site. The code remains up top so once you’re ready to checkout, tap it once and the code will copy automatically! All you have to do is paste your code in to get your discount. - For in-store shopping: tap “View Coupon” and the printable coupon will pop up. Show the coupon to the cashier directly off your mobile phone when you checkout. The store clerk can scan the discount barcode, or enter in the coupon code manually. - Tap the grey bar at the bottom to view more even deals from the desired merchant. - The savings are never ending! New offers are added everyday, so check back daily for even more coupons and deals. DealsPlus App 5.0 is live! Brand new design! Check it out and enjoy! 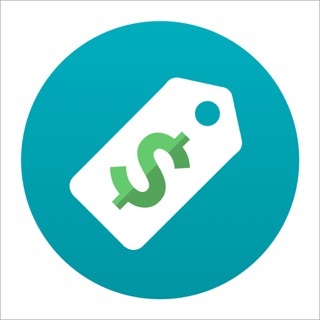 Great App for Deal Hunters! Using this app is a game changer for Deal hunters! You can easily access the best deals available which back then, you can only access coupons. Quick Tip: To go back to the previous page on your iPhone, just swipe left on the app. I’ve been using the mobile version of their website on my Safari browser, but using this app just makes shopping so much easier! Thanks DealsPlus! Wow! Love this app. I really like how I can select the stores I want to see coupons for. It's really personalized to me and to the stores that I'm actually interested in shopping at. I can switch over to popular to see what the top deals are of the day so that's cool. All in all, a clean app for deal seekers.